Zynovo is a full-service digital commerce agency, focused on end-to-end implementations of the most flexible enterprise-class commerce platform to help online merchants fulfill their business and e-commerce goals in a way that is both economical and efficient. We provide strategic planning, design, development and post-launch maintenance. 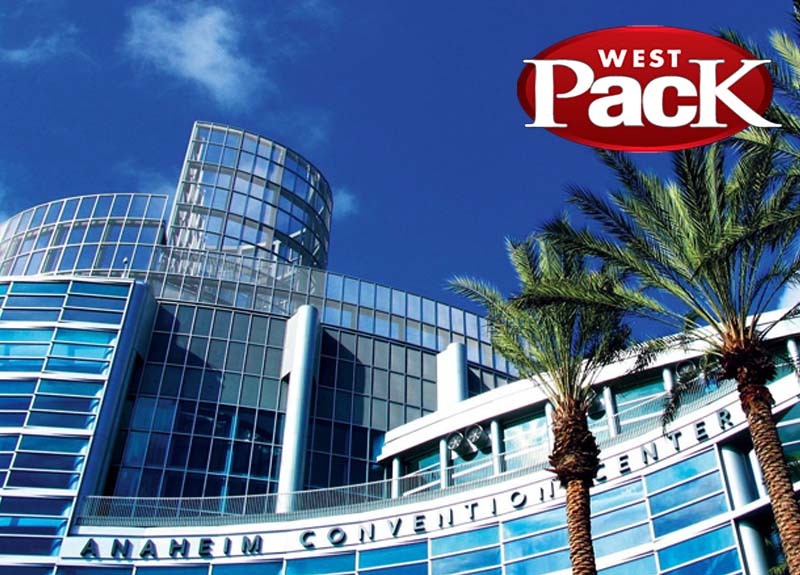 WestPack is one of the largest trade fairs and conferences in the US with over 500+ exhibitors and visitors between 20,000 – 50,000. Contact us to discuss how we can help your eCommerce adventure. 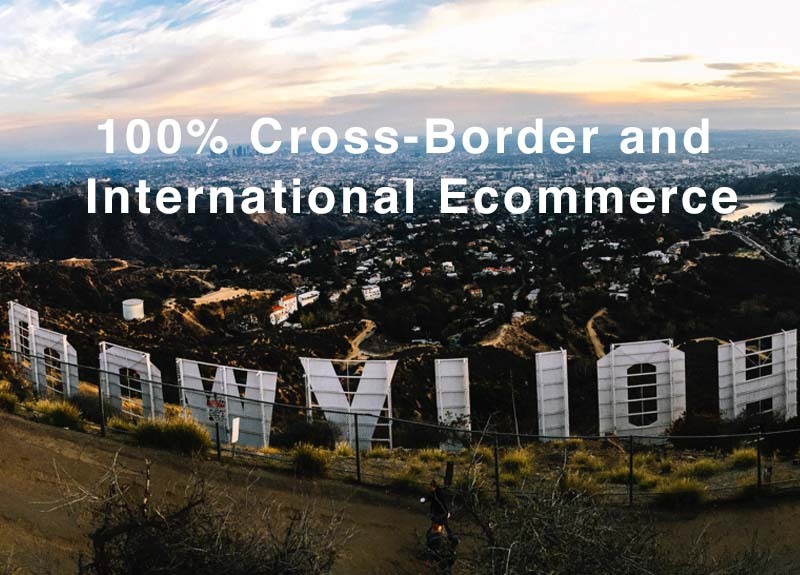 The Global eCommerce Leaders Forum (GELF) community will bring leaders from innovative online retailers as well as global manufacturers and brands selling direct-to-consumer in markets around the globe. Zynovo team will be in the GELF LA gathering! Contact us to discuss how we can help your Asia Pacific (APAC) region growth. 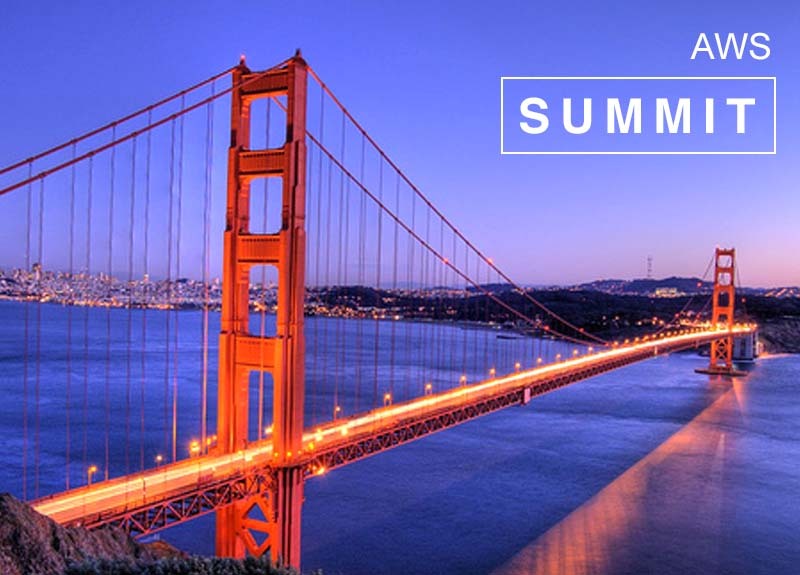 The AWS Summit is designed to bring together the cloud computing community to connect, collaborate and learn about AWS products, services and solutions in the cloud, which is why Zynovo is excited to be at AWS San Francisco in April! Come and find us to discuss how we can help to ensure that your site is fast and reliable. Zynovo’s Magento experts will be at #MagentoImagine 2018 to network and exchange ideas. 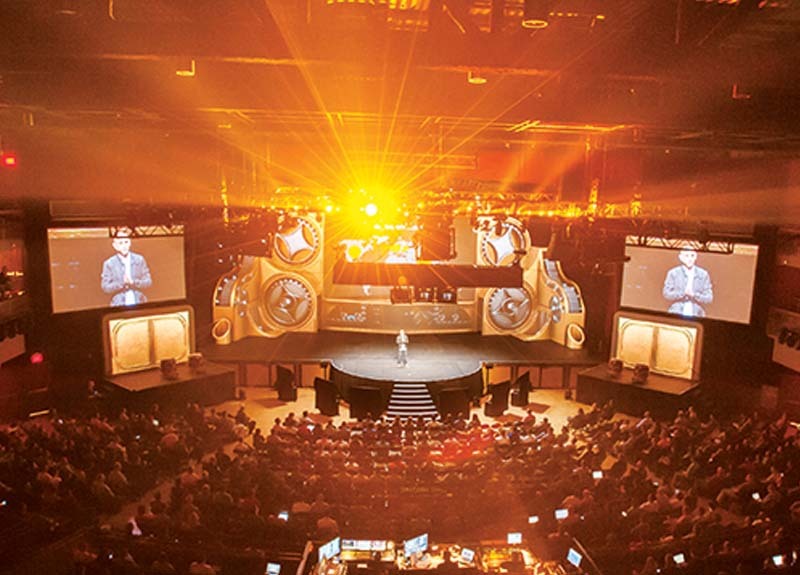 Magento imagine always bring more than 3000 merchants, partners, developers and commerce experts from 50+ countries! This will be our Zynovo Founders’ eighth year to attend Magento Imagine. Contact us to discuss how we can help your eCommerce adventure. eCommerce industry leaders from the largest online retailers will be at this event. 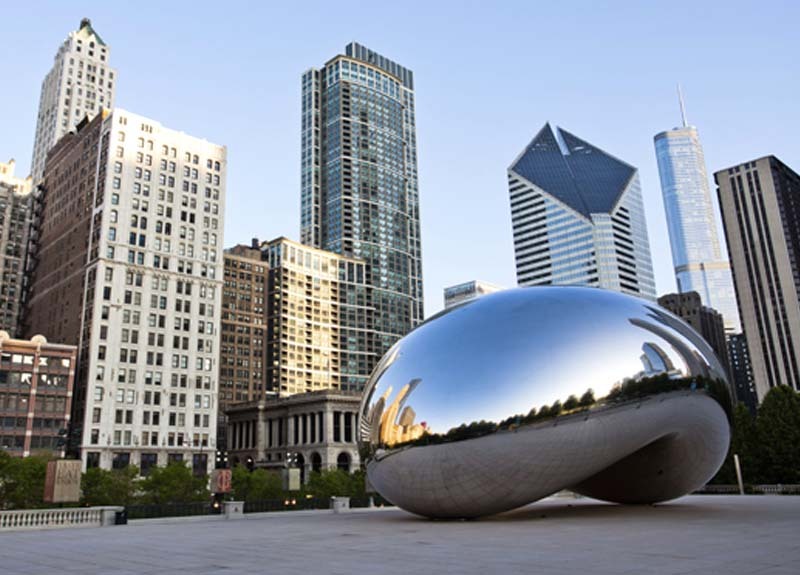 Zynovo team will be at at IRCE in June! Contact us or call (424) 835 0442 if you want to meet at the event and discuss how we can help with your online retail technology. Zynovo is a full-service digital commerce agency, focused on end-to-end implementations of the most flexible enterprise-class commerce platform. We offer strategic planning, design, development and post-launch maintenance. © 2019 Zynovo. All Rights Reserved.